Participants are introduced to the different fibers (wool, linen, nettle, hemp, silk, tilia), are taught to spin a thread and twist strings with the tools used before the spinning wheel was invented. Price: 10 EUR for a person (VAT not included). 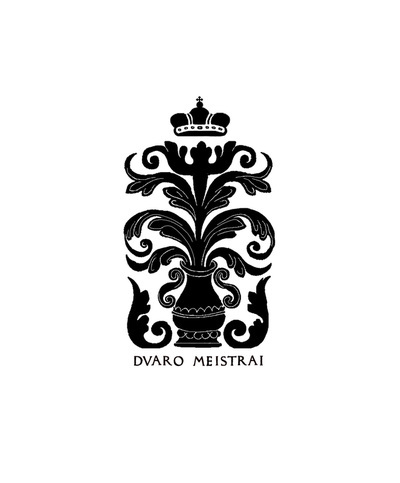 The oldest Baltic fabrics and the weaving methods of The Grand Duchy of Lithuania are introduced. 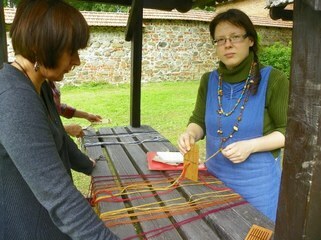 Participants are taught to plan the pattern and weave the ribbon with the “skietelis” tool. The cycle consists of 2-3 lessons. You can learn to weave bigger pieces of cloth (scarfs, puttees, etc.) 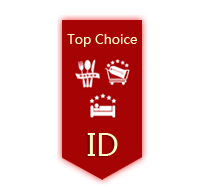 according to your individual wishes and needs. 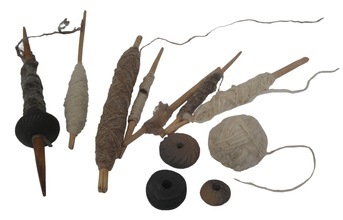 Introduction to the ancient basket weaving techniques, tools and materials. You will learn how to weave or sew a small basket and make decorations on it. Recommended course of 2 or 3 lessons.